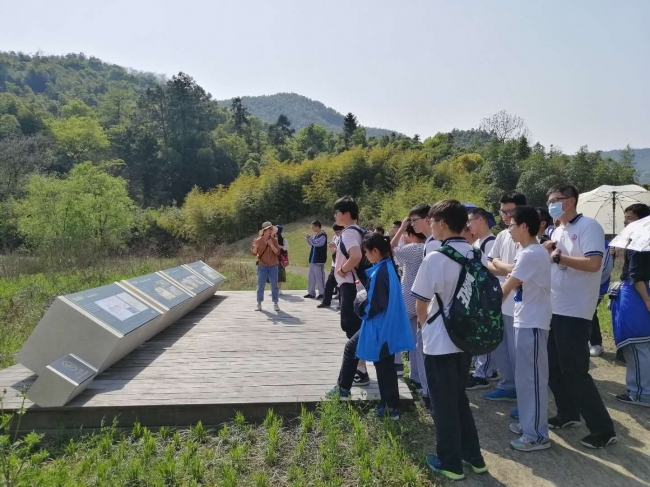 The competition on “Heritage Knowledge Promoted in High School, Go for the Success Nomination of Liangzhu Site” is co-organized by the Zhejiang Hangzhou No. 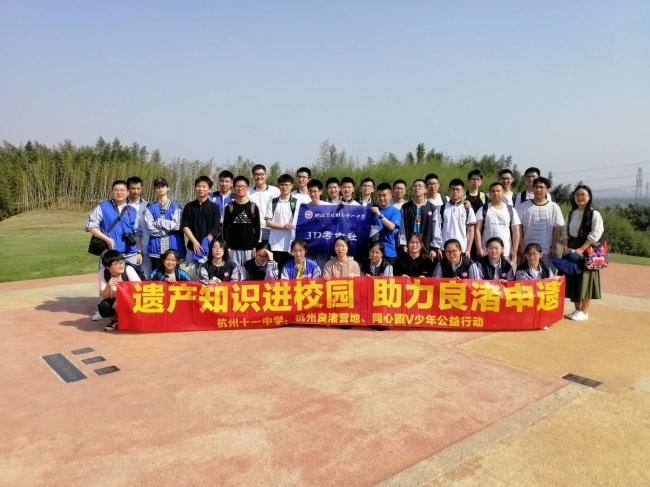 11 High School and the VanNest Education, which was initiated on April 8, 2019. 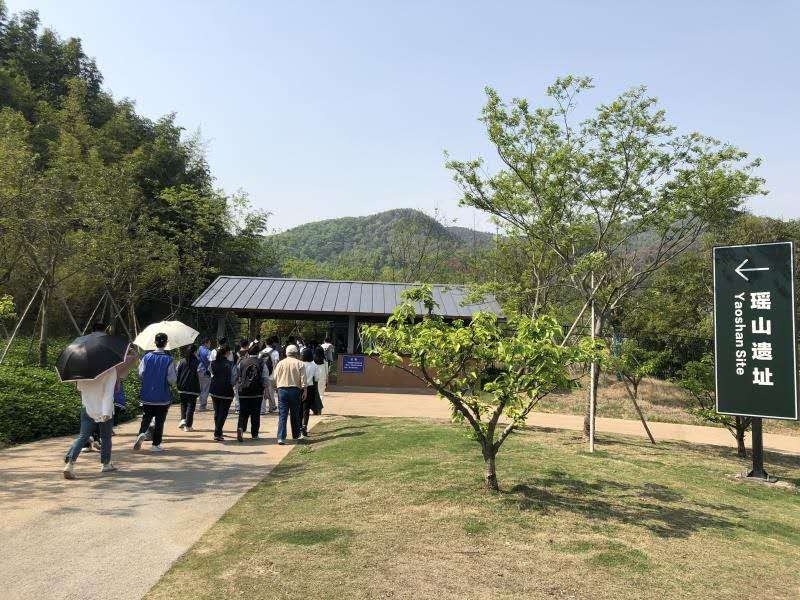 The activity is supported by the Hangzhou Liangzhu Site Administration Committee, Hangzhou Tongxinyuan Public Welfare, WHITRAP Shanghai, Zhejiang Provincial Archaeological Institute and Zhejiang Educational Channel News Network (www.eduzj.com). 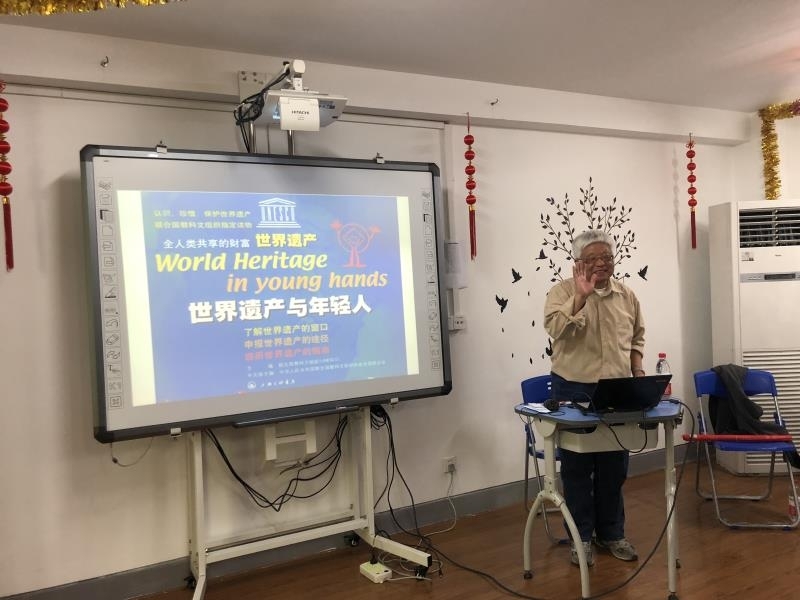 Prof. Li Jianzhong from WHITRAP Shanghai briefly introduced the knowledge of World Heritage and led 30 students to explore more through available resources online. 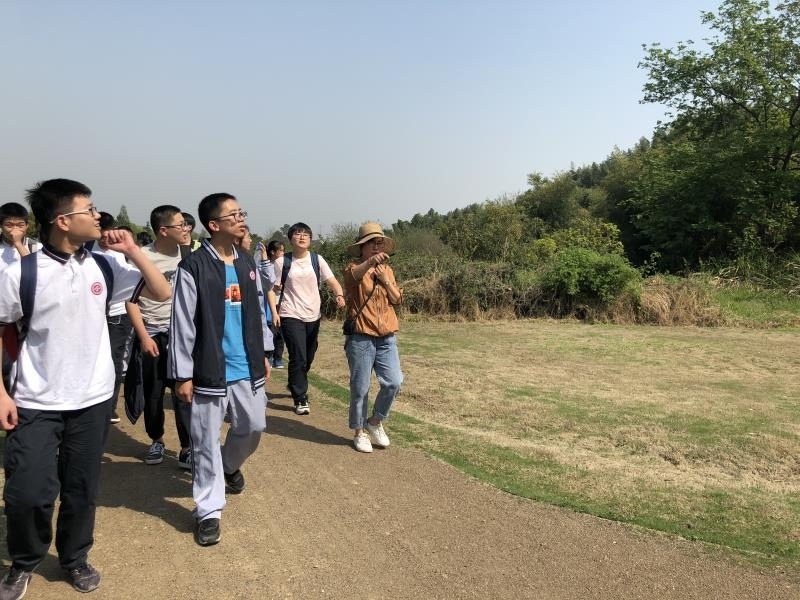 During the visit to Liangzhu site, Prof. Li also had interaction with students to understand an archeology site. The competition aims to enable students to learn more about the 5,000-year-old civilization and national spirit of China. In addition, let young generation to promote and protect World Heritage. The result of the competition will be revealed on 27th April.